PokerStars does not need any introduction as it is a premier home for different online poker games. The organization goes beyond offering mere games as it is a major sponsor of different live games and tournaments that are held in different parts of the world. However, it all began with the website where it started off with several games on the line for different players. 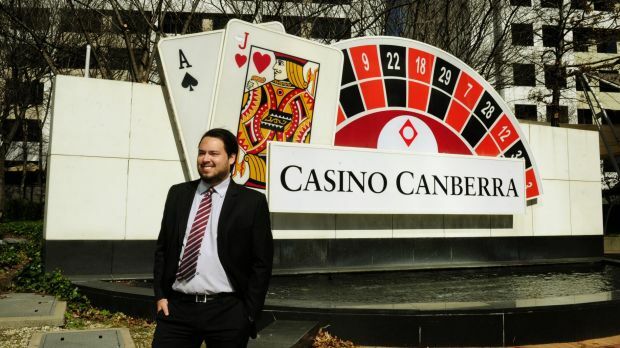 PokerStars distinguished itself by offering constant support to players, ensuring security of deposits and cash outs as well as offering a stable and secure environment for playing games. With the Spring Championship of Online Poker comes up, known as SCOOP, it is time again to remind all poker fans of what you can find at the site. 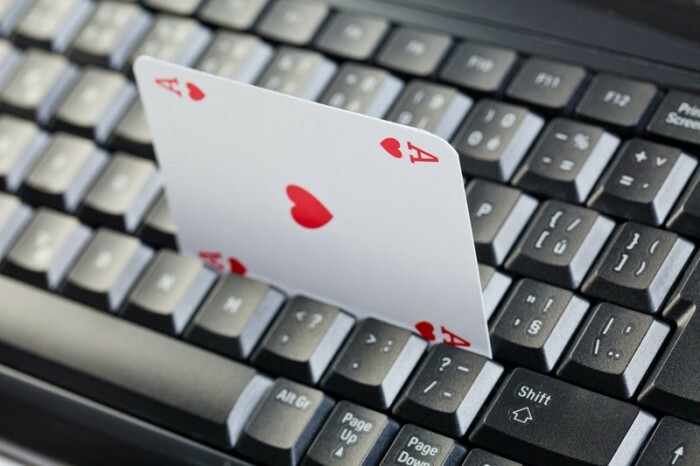 For those who are new to poker, they can start off by playing for free. That is a great way to start learning the different games of poker. Indeed, the website has been the grounds where many have developed skills at different games and have gone on to become champions in this field. The different poker games to be found on this forum are Badugi, Stud, Omaha, Texas Hold’em and others. One can practice playing games with Play Money as well as start off with real currencies as well. The WPT Maryland main event was recently concluded. Zachary Smiley was the champion of the main event. It is known that the final table in poker tournament with short stacks might not offer a pleasant ending. 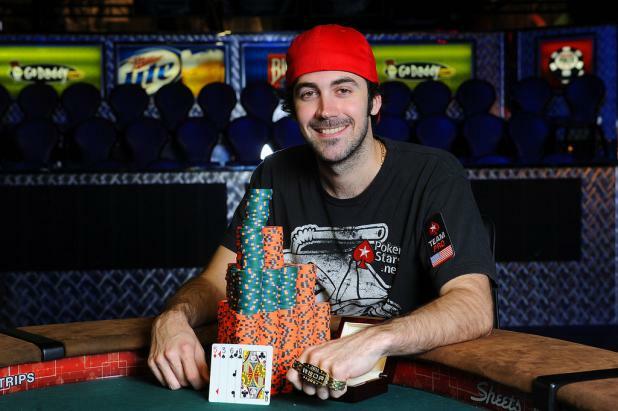 However, Zachary Smiley was able to get himself happy as he was able to come out with flying colors from the World Poker Tour championship event. The Main Event was hosted at the Maryland Live casino in Hanover. At the time Smiley was only with 1.255 million in chips. He was competing with Cate Hall, who had also been part of the final table in 2015. At the beginning, it seemed that Cate Hall would keep up the leading position.